An 11-minute video that focuses on how we can help children thrive through the lens of healthy child development, everyday actions that make a difference, how toxic stress effects brain architecture, and how we can create protective Circles of Caring around children & families by building Strengthening Families Protective Factors (as supported by research conducted by the Center for the Study of Social Policy). 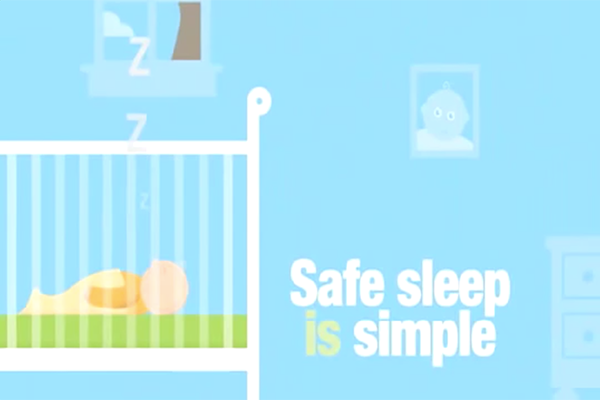 A 1-minute video that educates about the ABCs of Safe Sleep. Baby sleeps Alone. On his or her Back. In a Crib. And always in a smoke-free room. A 5-minute video featuring a Pediatrician who provides information on how to keep your infant safe while he or she sleeps. 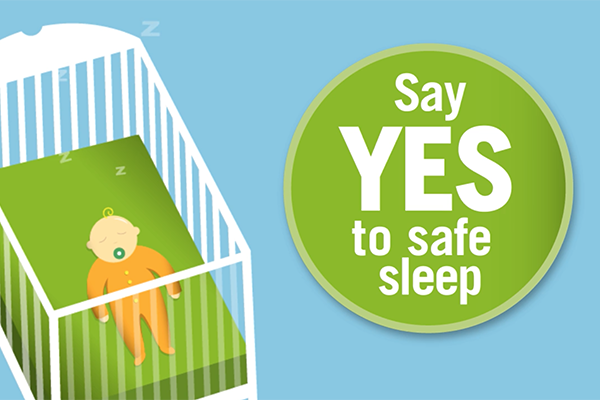 Emphasizing the ABCs of Safe Sleep. 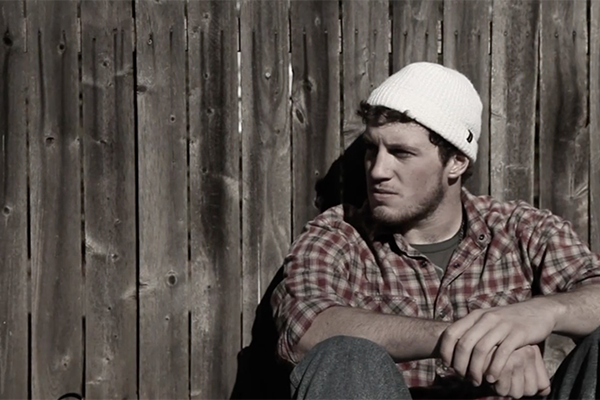 A 1-minute video that focuses on how to cope with a crying baby. Have a Plan and Keep your Cool. 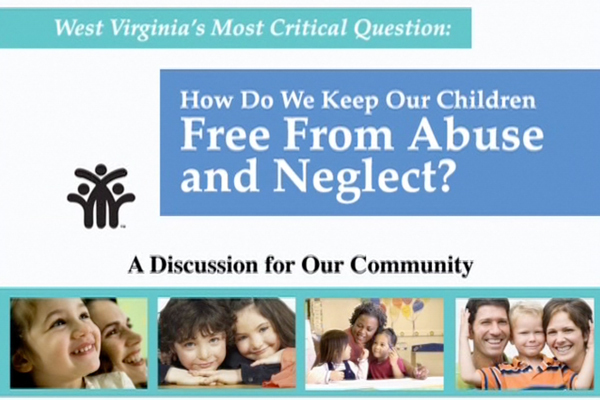 West Virginia’s Most Critical Question: How Do We Keep Our Children Free From Abuse and Neglect? 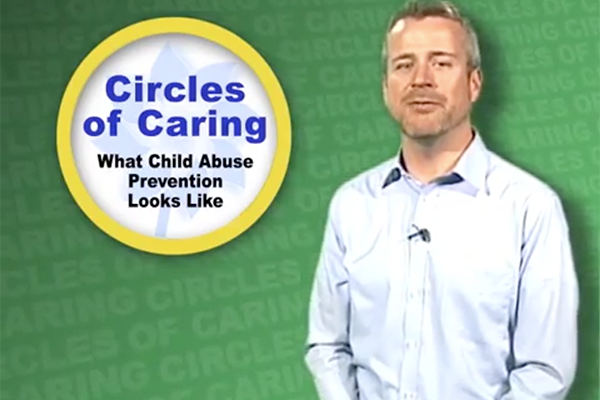 A 9-minute video that focuses on child abuse & neglect prevention by exploring approaches a community might undertake to ensure safe, strong, nurturing relationships and environments for all. With an accompanying Community Discussion Guide and Moderator Guide, these tools are meant to spark a larger effort that engages people who care about children, recognize the link between child and community well-being, and identify actions that are likely to make a positive difference in our families and in our communities.